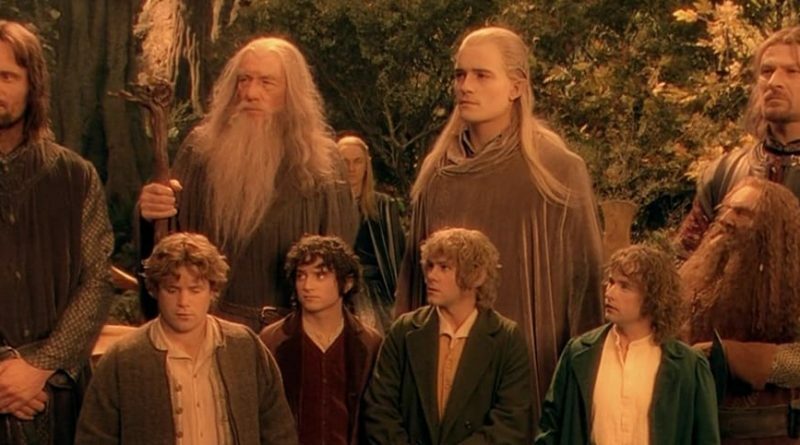 Someone recently asked me: which member of each race in the Tolkien Legendarium best exemplifies the characteristics and values of each race. This is a tough question to answer. 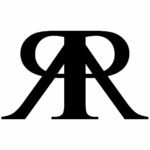 Below are my thoughts regarding each of the major races in the Tolkien Legendarium. With regard to the Vala, I think it’s necessary to first look at the characteristics of this “Race” or better, this class of beings. 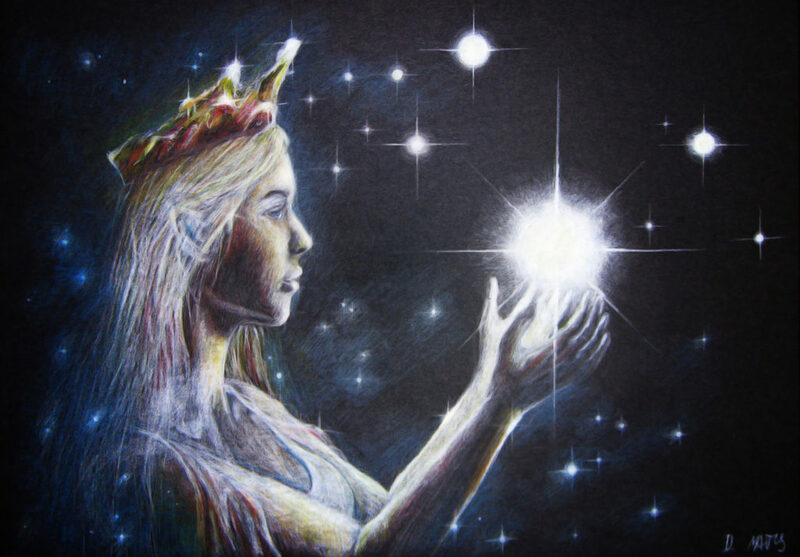 The Valar are angelic beings, who created the physical world based on a vision shared with them by Eru. They worked tirelessly to bring that vision to reality over thousands of years, and developed a deep and abiding love of Eä, the Earth. Some of them even created races of their own, and each worked to fulfill the vision of Eru according to his or her own talents. They are prideful without vanity (except Melkor), they are mighty without malice (except Melkor), they are humble without shame (except Melkor), and they are just without wrath (except against Melkor). I feel that the Vala that best typifies this is Aulë, the Smith. He toils endlessly, and gives freely of his works, and loves them, but is not covetous of them. He created the Dwarves, and submitted them to Eru, and loved them but was even willing to destroy them if they were not hallowed by Eru. One of the best scenes involving Aulë comes after Yananna, lamenting the death of plants and trees, which are slow in growing but quick in felling, sought the creation of the Ents as their protectors. Eru blesses them, and Yavanna rejoices, saying to Aulë, “Now let thy children beware! 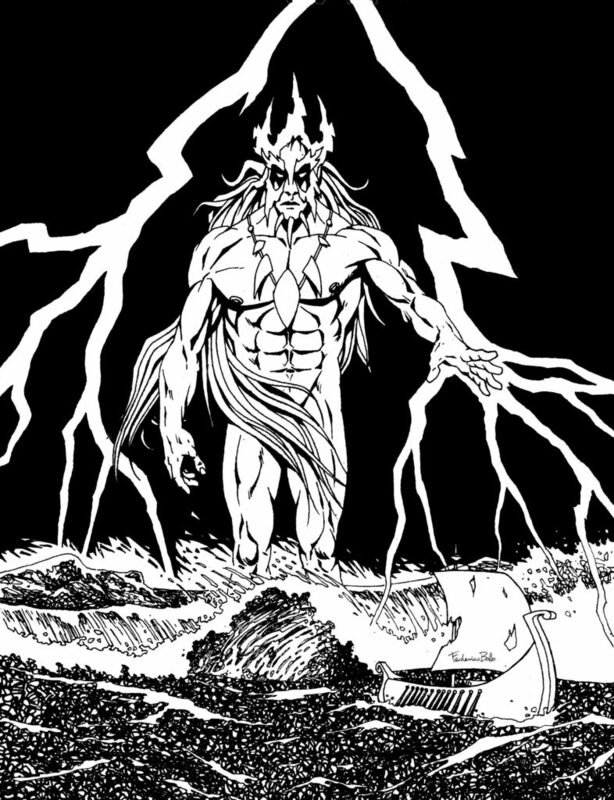 For there shall walk a power in the forests whose wrath they will arouse at their peril.” And Aulë replies, “Nevertheless, they will have need of wood,” and he went on with his smith work. For the Maiar, they are of the race of the Ainur, the same as the Valar, only lesser. One imagines there are very many of them, though the number of them mentioned by name is between 14 and 20, depending on your count. They are all (necessarily) very different from one another, making identifying a single archetypal individual challenging. Looking at their deeds rather than their individual or shared qualities, I’d suggest Eönwë, the Herald of Manwë. The Maiar are the aids and helpers of the Valar, and are often sent into Middle Earth to intervene on their behalf, as Eönwë does in the War of Wrath. They cannot pass judgment on their own kind, and Eönwë withholds judgment on Sauron. They are highly skilled according to their own gifts, and appear to the Children of Ilúvatar as men of great vigor, and Eönwë is considered the greatest at arms in Arda. 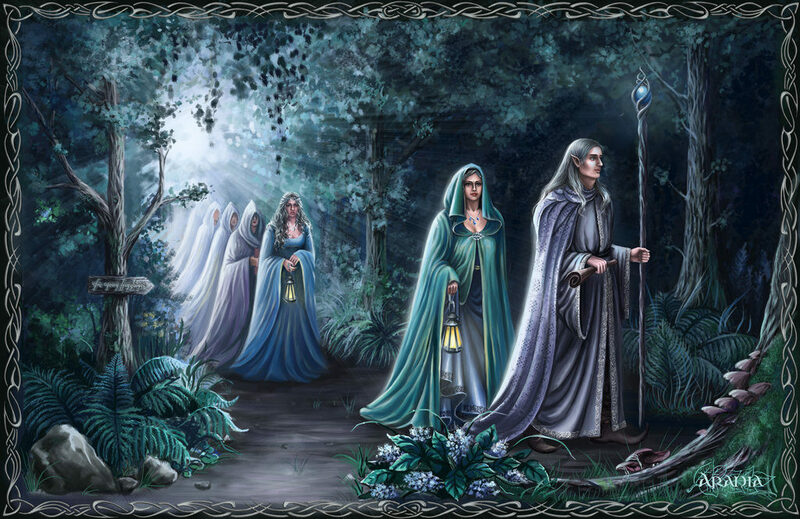 They perform heroic deeds to aid the world of Men and Elves, which Eönwë does, and they protect the Arda from the scourge of Morgoth and his minions (at least those of the Maiar who aren’t Morgoth’s minions). For Elves, I’m going to make a controversial suggestion, by naming Círdan the Shipwright as the most typical of the Elves. This is controversial for a number of reasons. First, Círdan has a beard, which is very unusual for Elves. Second, Círdan is a Telerin Elf, though most of the Elves we know from the Cannon are Noldorin. He remained in Middle Earth and did not follow the summons of the Valar, though one gets the idea that he greatly desired to, at least at first. 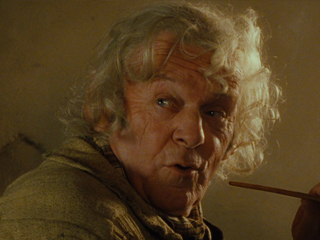 He is theoretically last Elf to ever leave Middle Earth, and resides there for the entire duration of the saga, presumably from the awakening of the Elves in the First Age until the events of the 4th age, never leaving until utmost end, on the Last Ship to Valinor. So how does he typify the Elves? First, he’s around from the beginning, living immortally for literally thousands of years, leading his people and perfecting his craft to near magical quality. He battles endlessly against the forces of evil, protecting any who sought his aid, and thwarting the efforts of those who would attempt to subject him to their rule. He is counted among the very wisest of the Eldar; he’s a member of the White Council, and a sends an emissary to the Council of Elrond. He is a ring-bearer for a time, though he advised the Elves of Eregion to not forge the Rings of Power (his advice was ignored). And his own craft is as subtle and skillful as any of the Noldorian crafts, save perhaps that of Fëanor. One imagines his ultimate arrival in Aman on the Last Ship, when all of Middle Earth is turned over to men, the last Warrior Lord of the Eldar, among the oldest of his race, coming home to a place he’s never seen before. Bittersweet, glorious and melancholic at once. Among men, I believe a good example comes from the third age, and demonstrates the strengths and weaknesses of men, their skill at arms, and their desire for freedom, self-rule, and redemption. It is Faramir, second son of Denethor, Steward of Gondor. He is a second son, as men are the second born of the Children of Ilúvatar. He is skilled at arms and in military strategy, and wages war on the very front lines in the War of the Ring. It’s possible that the original summons of the Council of Elrond was intended for Faramir, who has the prophetic dream of the Sword that was Broken before Boromir. He recognizes the Hobbits as the “Halflings” of his dream, bearing Isildur’s Bane, and though he could have easily taken the One Ring, he refused, giving up ultimate power for the sake of his people, and showing himself to be wiser and humbler than his brother. He holds many of the traits that men are renown for, and struggles with many of the temptations of men. The fate of the One Ring and ultimately that of all Middle Earth hangs in the balance of his one decision to allow Frodo and Sam to continue in their quest, and his wisdom and humility ultimately prevail, saving them all. This theme is repeated throughout the saga, in which men play decisive roles in the great wars, and demonstrate their nobility despite many weaknesses. 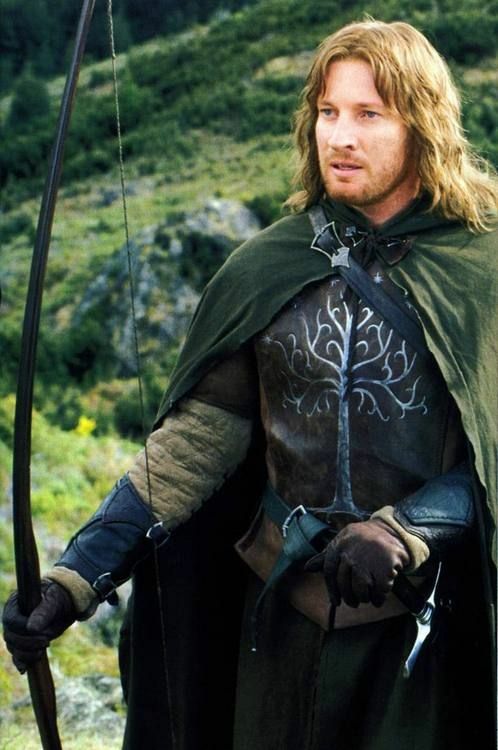 Tolkien is said to have invented the character of Faramir at the very minute of his appearance, and described him as, of any character, most like himself. A good example of a dwarf is just about any dwarf we ever meet. 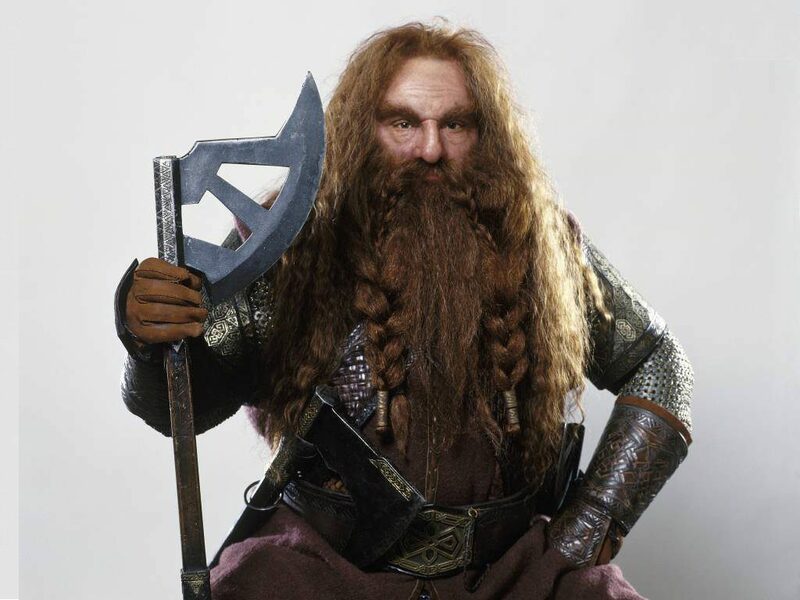 I’ll go with Gimli, only because we know the most about him. But I truly believe he is a fine example, with the exception that we don’t get to experience with him the craftsmanship of his race. The problem is that we don’t get to see much of that aspect with any of the named Dwarves, so much of it has to be inferred. Dwarves are by nature stubborn and strong-willed, and suffer toil and hardship better than other races, but do not suffer the dominion of others. This describes Gimli to perfection. Dwarves often entered into friendship and into animosity with Elves, and when working together, created many items of great beauty, but when they came into conflict, their strife was bitter and violent. This reflects the relationship between Gimli and Legolas, who grow in friendship despite the hostilities between their sires. A prototypical Hobbit is Hamfast “Gaffer” Gamgee. Amiable and good-natured, he loves his food and his drink and his pipe weed, and good tilled earth. Hobbits are home-bodies, and most aren’t inclined towards adventures… except Tooks. And the Gaffer is no Took.